Canadian sailor and farm boy Jack Kell attends Sunday School in Portsmouth, England, in 1917 during World War I and the teacher, a City Councillor, invites him home for tea with his family of a wife, son and two daughters. When the war ends, the younger daughter writes to him until she marries an Australian. Fearing spinsterhood since most eligible Englishmen have died, including her fiancé, Kathleen takes up her sister's correspondence. Back in Toronto, Jack has finished university and theology school, been ordained as a minister and is packing to go to far-northern Manitoba to take a job attending to the spiritual needs of the Swampy Cree on the Oxford House reserve. Kathleen's letter is like manna from heaven and he proposes right off the bat. She feigns surprise and asks him to come over for another look (it's been nine years) and he manages to squeeze in the trip. However, she gets nervous and rejects him dramatically. All he can salvage is a promise that they will write for a year before her 'No' is final. Seventy-two onionskin letters log a total of 200,000 miles between fog and bog, which were civilizations apart, as Cupid tried to make his will prevail.What happens the next time Kathleen asks Jack to cross the pond leads her to take a daring leap into a preposterous life she could never have dreamt she would live. 1) It's a heartwarming love story which has always been part of me. I felt passionate and wanted to share it with others. 2) My parents left behind 72 awesome love letters, many journals and photos. They never said anything, but when I looked at these materials after they died I had the feeling somebody was trying to put me up to something. 3) I had years of writing experience (mostly as editor/co-owner of a weekly newspaper), plus a degree from the University of Toronto in English Language & Literature. I wanted to write a book, and was sure I could, if I just could find something to write about. In this case I didn't have to dream up universal themes, structure, plot, characters, ideals and settings. They were all there in the way my parents had lived their lives. 4) My ambition was to write a family memoir to the best of my ability.It would emulate classical standards and be aimed at a target audience of "all people of all time". 1) Incongruity. My parents were an unlikely pair. Kathleen Ward was a city councillor's daughter from Portsmouth, England (pop. 190,000), and Jack (John Ambrose Campbell) Kell from Cookstown, Ontario (pop. 550, not counting the pigs, horses and cows) was a farmer's son. They were plunked together by a horrific conflict. 2) Adventure. They did daring, unique things at an interesting time in history (the roaring 20's). They crossed paths with princes, prime ministers and Aboriginals.It took 10 days each way to cross the Atlantic Ocean. Their letters went by steamboat, train, canoe, dog team, horse toboggan, bush plane and foot (moccasin). Future Canadian Prime Minister/Nobel Peace prizewinner Lester Pearson taught my father when he was getting his MA in history.The Prince of Wales was a friend of my grandfather's and wrote him a personal letter. Charles Lindbergh, prohibition, the new inventions of radio and telephone, and the fairly recent ones of automobile, electricity and telegraph touched them. They flew across the English Channel, 17 years after Louis Berliot did it for the first time. 3) History. It's a firsthand account of what went on between missionaries and natives on an Indian reserve -- a story that has often been neglected and not reached the general public in a well informed way been. 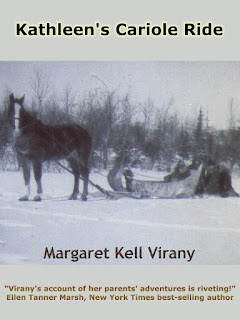 My mother's unique experiences included being pulled by a horse drawn cariole 180 miles in late January when the temperature was -30F to have a baby in a hospital, and beiing paddled up the old fur trade route leading to Hudson Bay. 8) Love Story. t's an epic love story in the knight-and-lady courtly tradition. 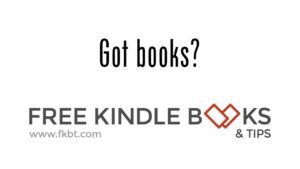 Just about all my parents had in common when they met was that they had read the same books (good, classical ones and the Bible). Texting in those days meant you lived by a text. They honestly tried to behave well, they stuck to their marriage vows, were best friends and rescued each other when they got into trouble. They knew how lovers behaved in great tragedies and comedies. Theirs was a comedy. They were together for over 60 years and died natural deaths at over age 90 (my father died in my mother's arms). 1) This is the second book I've written about my parents. 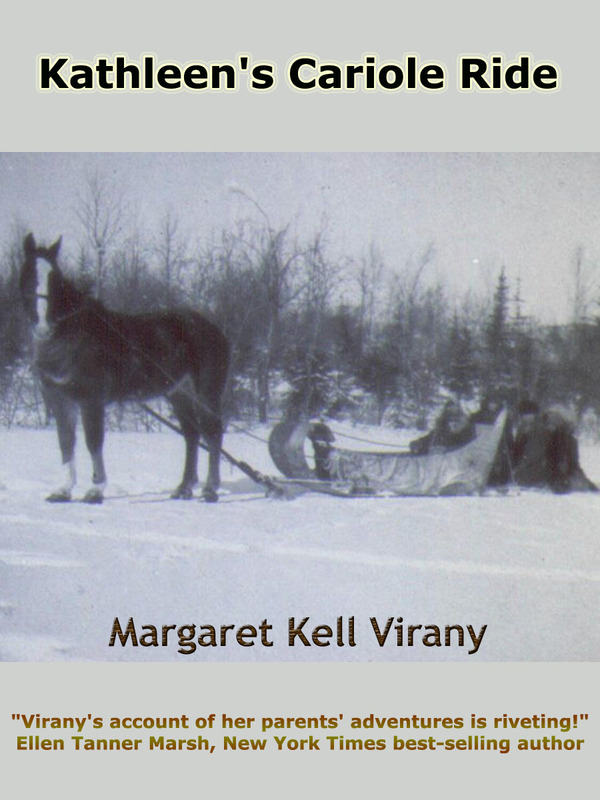 Kathleen's Cariole Ride (Kindle book, 2011) is the love story and pictures from the most romantic part of their lives and the time spent living on the Indian Reserve in Oxford House, Manitoba.In 2011. My earlier book, A Book of Kells: Growing Up in an Ego Void, covers their whole lives, has more Kell family information and tells my faltering story of trying be a selfless example as the third of three "perfect" minister's daughters. 2) The title word "cariole" refers to a very ancient conveyance invented by Aboriginals in Alaska. They called it a "nubougidan" and that's where our word "toboggan" comes from. It is bigger than a normal toboggan and has canvas sides, a back rest and a storage area behind it. French Canadians missionaries in the 17th century called it a "cariole" and the Cree adopted that word.. It was the equivalent of a limousine, used for special occasions and as a hearse. My mother is seated on one in the cover picture. 3) My father was an ordained minister of the United Church of Canada. It was formed in 1925 when Methodists, Congregationalists and most Presbyterians in Canada merged. The Oxford House mission had been founded by Methodists. The church my father was raised in was Methodist and so was the church my mother's family attended in the UK. "This book on the author's parents and their short sojourn in Northern Canada 90 years ago breathes life into a picture of native relations, missionary fever, and northern living some 90 years ago. I found the story to be captivating and enjoyable - the story line is clear and focused, and it is written with a sense of excitement and involvement that captures the reader's attention. The fact that the author is writing a brief history of her own parents in rough living conditions and with a different set of cultures show how much the background of our north has changed in less than a century." Margaret's Cariole Ride is available on Amazon.